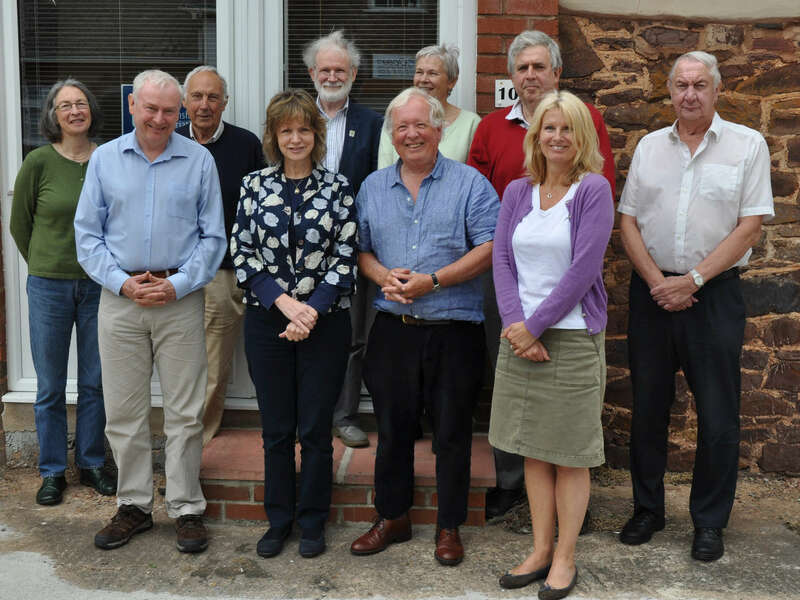 The Executive Committee is the governing body of the Association. Its role is to ensure the smooth running and development of the Association as a whole, recognising that the Branches and Sections operate in a semi-autonomous fashion. The committee is also responsible for publications, facilitating the President’s Symposium, and organising the Annual Conference and other major events. The Officers are elected annually, while the other members serve a three-year term of office – two being elected each year. 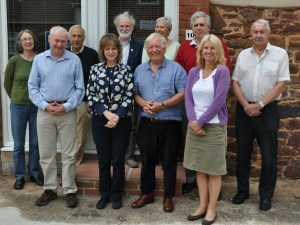 Back row: Helen Wilson, Colin Turner, John Maltby, Jenny Bennett, Richard Pocock and Malcolm Hart. Front row: Nick Wells, Sue Andrew, Peter Beacham and Bridget Gillard. Absent: Jonathan Aylett. Photographer: Tony Buller. A document giving details of these policies is available here. The Business Plan is intended to give shape to the Association’s ambitions and to give members and others an understanding of our purpose, priorities, plans and financial standing. You can see a copy of our Three Year Business Plan, 2018–2020 here. The DA Forum often meets at The Dolphin Hotel, Bovey Tracey. A Forum, comprising the Executive Committee and representatives of the Sections and Branches, meets twice a year to discuss matters related to the running of the Association as a whole, and to exchange news, views and ideas.